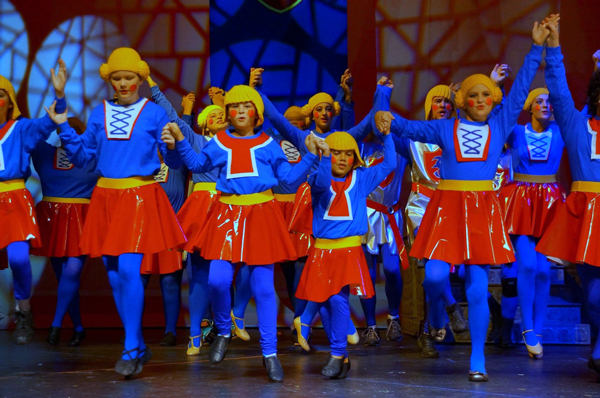 We’re always thrilled to see our products being used in fun and creative ways, but we’re extra excited about The Brunswick Little Theatre’s production of “Shrek The Musical” in Southport, North Carolina. Their costume designer was obviously extremely clever, and we adore the way they pulled together gorgeous outfits for their cast-- and so many of them include We Love Colors’ tights! 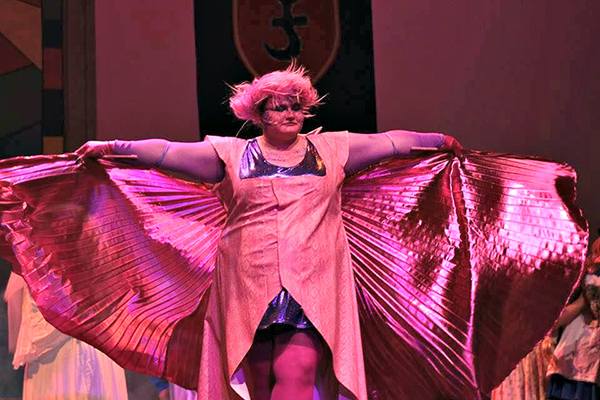 Men and women of all sizes are using our tights to transform their costumes into a piece of a collaborative wardrobe that transports you to the mythical world of Shrek! 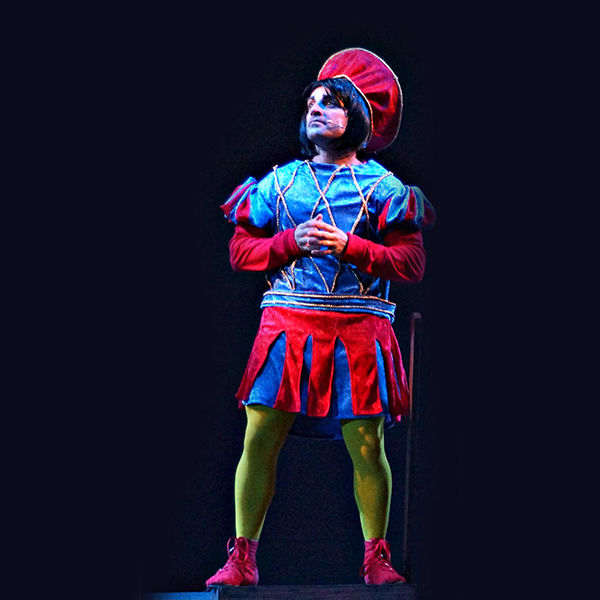 We also love the inspirational message of self love from the original movie, “Shrek”: “... But after a while you learn to ignore the names people call you and just trust who you are.” We sincerely hope no one is calling you any names, but more than that, we hope you fully trust and love who you are today and every day!